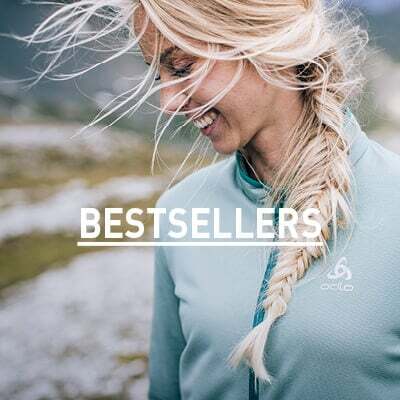 From snowball fights in the garden to long days on the mountain trails, your outdoor-loving youngsters will get the best possible protection on cold winter days from this warm, technical baselayer crew neck top. A new selection of fun prints and vibrant colours means they'll want to keep wearing these tops long after the day's adventures are over. 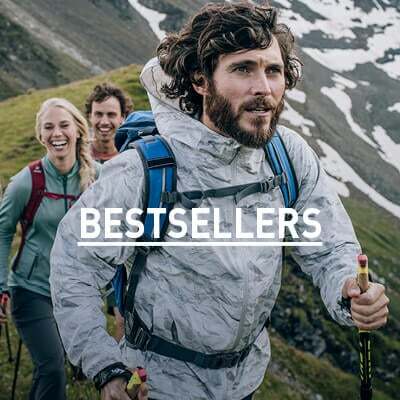 Made with fast-drying and extremely breathable polyester, the brushed inner lining offers a super-cosy next-to-skin feel and delivers an additional boost to the fabric's thermal insulation and breathability. Flatlock seam construction and a generous cut at the back ensures these tops provide a snug and chafe-free fit that stays tucked in and helps to keep out the cold, wind and snow. Antibacterial Effect by Odlo treated fibres will keep them smelling fresh all day long.